2019 is the year FICIL turns 20! 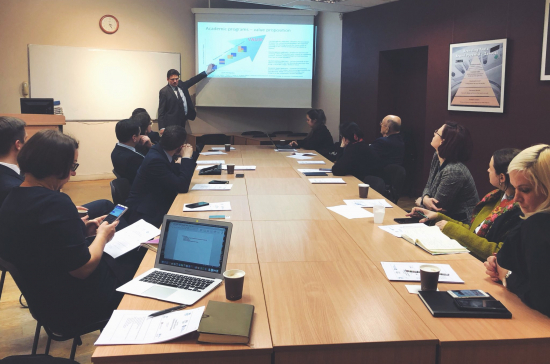 FICIL has started the year with a presentation of the latest FICIL Sentiment Index report and discussion with policy makers about the top priorities for the Government to increase Latvia’s competitiveness. As Latvia has a new Government since January 23rd, FICIL is hopeful to agree on the dates for the spring High Council meeting soon – membership will be notified as soon as possible. In the meantime, work groups are actively working on finalising their recommendations and coming up with proposals for the new Governments’ action plan. 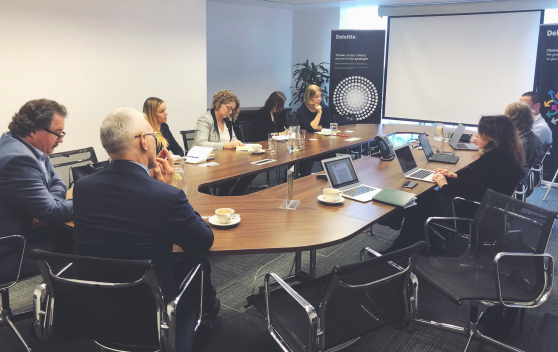 Take a look at the kick-off FICIL had for 2019 below. 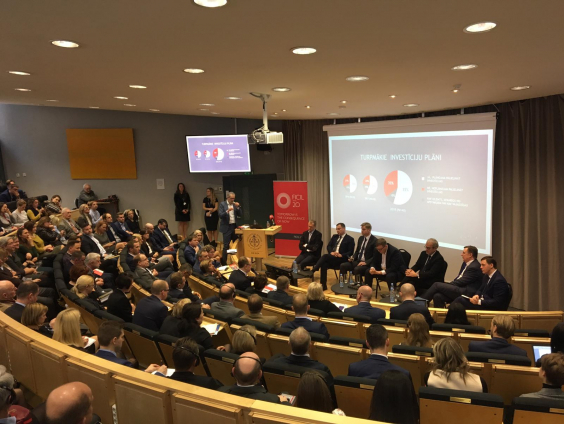 Thanks to everyone who took part in person or virtually at the FICIL Sentiment Index report presentation and discussion with Saeima politicians. We are happy to see the event generated great interest from stakeholders and society with extensive media coverage and activity on social networks, and a record high audience reach via livestreaming. Even more importantly, we already have several outcomes – we have been approached to take further the issue of qualifications of international experts working in Latvia, FICIL representatives have submitted more detailed comments regarding work permits and application procedures, FICIL is taking forward the issue of specialised commercial courts in Latvia and the quality of the legislation process with our related counterparts in government institutions. Photos, video and other information from the launch event is available here. FICIL and professor Arnis Sauka have presented the main conclusions of the Sentiment Index report to the Saeima Economic committee bringing to the politician’s attention the ever-growing problem of work force shortage in Latvia. This caused heated debates among politicians on how to best solve this problem, with no consensus. FICIL Members, please mark your calendars for the upcoming AGM that will take place on 19 March, 16:00. We are still looking for volunteers to host the meeting, let us know if you’d like the honour. This year, members will have to elect four Board members, therefore, FICIL invites you to apply for candidacy for the FICIL Board. Information about the roles and responsibilities of FICIL Executive Board members is available here. Please consider your own candidacy and encourage those who you think might be good candidates to stand for the election. We will have a dedicated section in webpage for the AGM where you will find all the latest information and updates. In 2019 Latvia celebrates five years in the euro area. On this occasion, the European Commission with the support of its Representation in Latvia organised a high-level conference entitled Five Years with the Euro. FICIL was represented by Executive Director Marta Jaksona at the panel discussion on the future outlook for the euro and eurozone along with representatives from other business associations. Video from the panel discussion is available here. 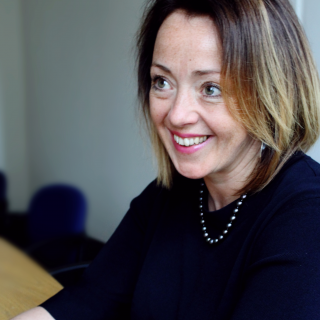 As you have probably heard, FICIL’s Executive Director Marta Jaksona as of mid-February will be taking on a new challenge, she has been appointed as Deputy Head of Financial Intelligence Unit Latvia. Obviously, we will miss her dearly and we wish her every success in future endeavours. In the meantime, a competitive selection process for the position of the Executive Director has been launched and we hope to give you more updates in the February newsletter. 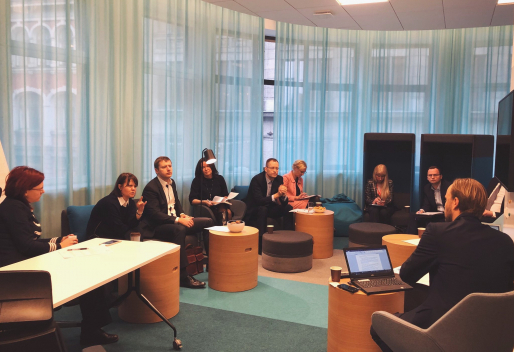 On 11 January, the group met with representatives from the Latvian Information and Communications Technology Association (LIKTA) to discuss priorities in the digitalisation field for Latvia, such as digital proficiency, e-governance, digital transformation in moving goods, etc. During the next meetings, the work group will actively keep working on the Position Paper for High Council meeting 2019. 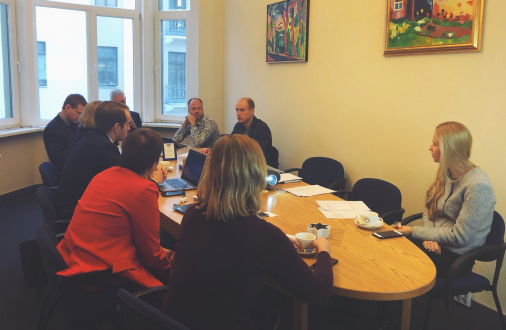 The work group discussed priorities for 2019, the main focus is on the governance model for higher education institutions as well as consolidation of universities in Latvia. The group also had the opportunity to hear a lecture from Peter F. Young on Edutainment. For the next meeting, the work group will have the chance to discuss FICIL’s priorities with the Chairman of the Education Committee in Saeima, Mr Arvils Ašeradens. The work group is actively working on the recommendations for the new Governments’ action plan. Many important topics to cover including dealing with AML, the reputation of the financial sector in Latvia, tackling corruption and bribery, and progress on insolvency proceedings. 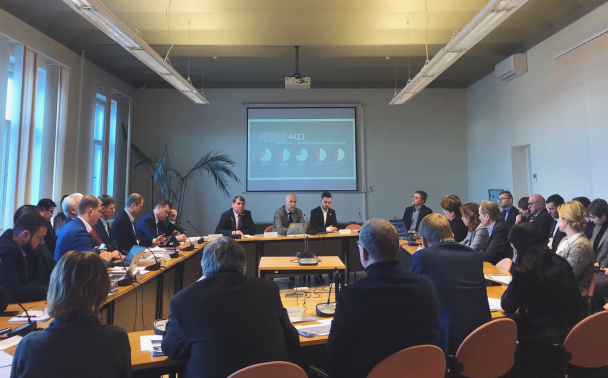 The Energy and Waste Management work group reviewed the latest Saeima’s vote to repeal the mandatory procurement component (OIK) by March 31st. The work group agrees that certainty and predictability should be important conditions for fostering economic growth.